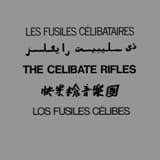 Originally released in 1984, this is The Celibate Rifles second album, finally reissued on vinyl and remastered in order to make it sound as it was originally expected to! This record meant The Celibate Rifles reconfirming their place as one of Australian most influential bands ever in the high energy sounds alongside Radio Birdman and The New Christs.With Kent Steedman on guitar and a rock solid rhythm base, Damien Lovelock guided the band with his personal voice and vocals.A more than needed reissue in order to understand high energy rock all the way from Detroit to Sydney. 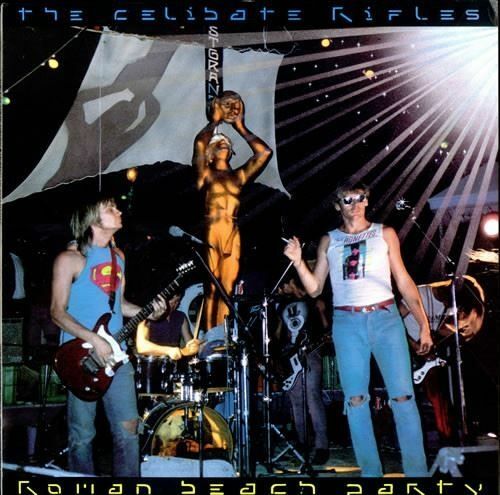 Roman Beach Party, the fourth Celibate Rifles album, is an Aussie-rock classic and one of the band's finest moments. It confirms the band's sound and style: fast and aggressive rock'n'roll that, suddenly, can bring listeners into open spaces towards more meditated numbers. After been out of print for many years, Roman Beach Party is now back in a deluxe edition: audiophile 180 grams vinyl in a beautiful gatefold sleeve that includes brand new liner notes and an exclusive interview with Kent Steedman and Damien Lovelock by Italian rock journalist Roberto Calabr�, plus memorabilia and unseen photos.Download code included.